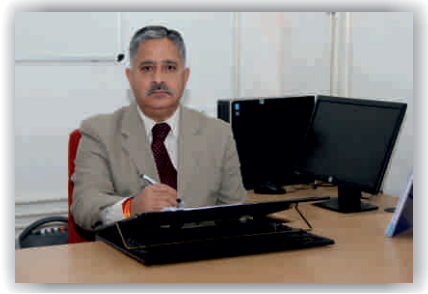 Vice Chancellor,Goa University , Taleigao Plateau , Goa- 403206 India. Central University of Punjab, Bhatinda. All the members of the Academic Council, other than the ex-officio members, shall hold office for a term of three years.